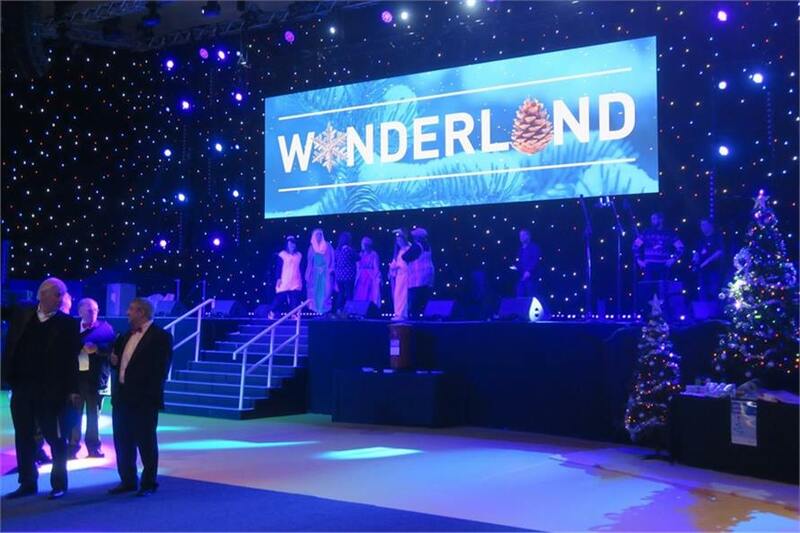 On Sundary 16th December Coventry Building Society held a Winter Wonderland Event at the Ricoh Areana, Coventry. 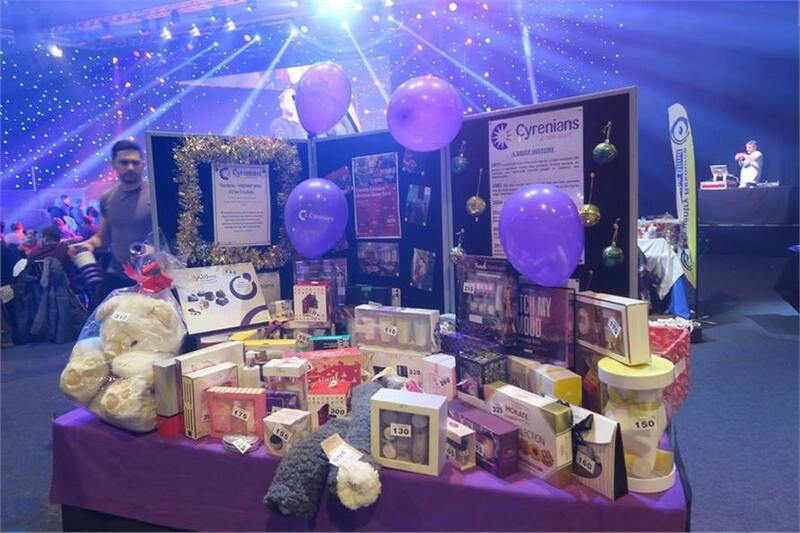 They invited all of their community partners and chosen charities, including Cyrenians, to attend and hold a stall. It was a huge success! 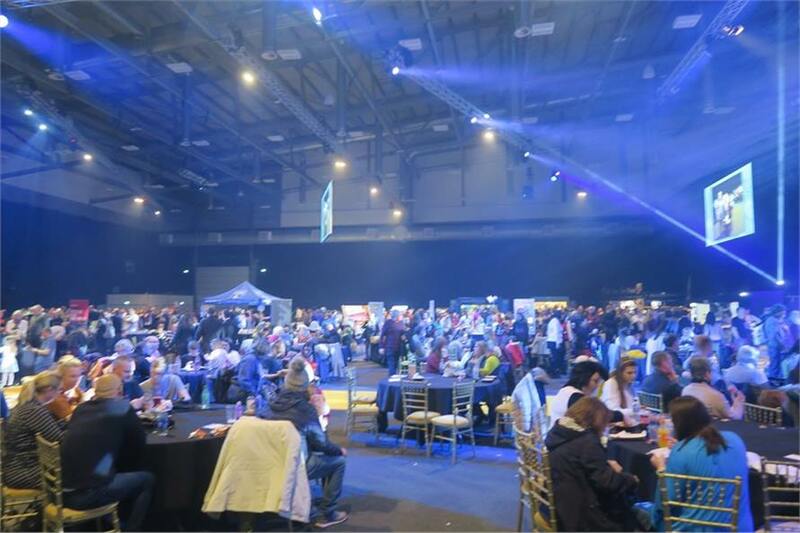 Over 3000 attendees, lots of live entertainment, an ice rink and inflatables. 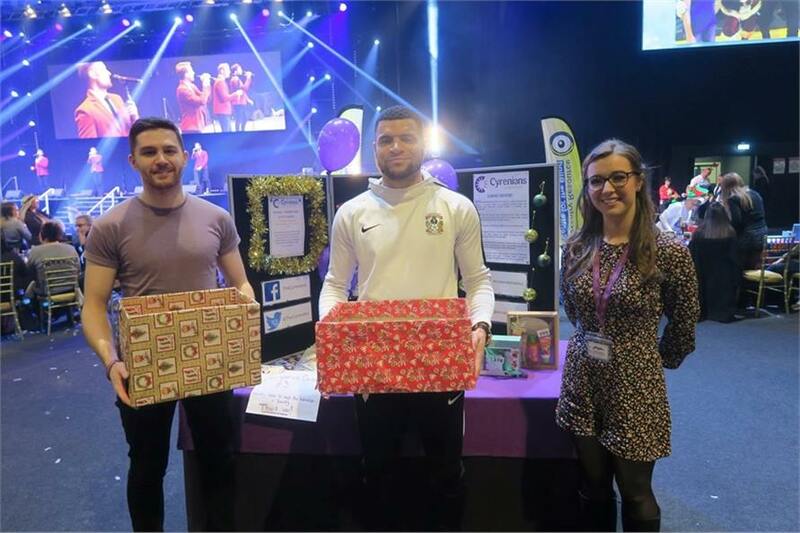 We sold all of our tombola prizes, and CCFC's Max Biamou (a loyal supporter of Coventry Cyrenians) came over to say hello!